Product categories of Indoor Sport Games Toys, we are specialized manufacturers from China, Indoor Sport Games Toys, Indoor Sport Games For Toddlers suppliers/factory, wholesale high-quality products of Fun Indoor Sport Games R & D and manufacturing, we have the perfect after-sales service and technical support. Look forward to your cooperation! 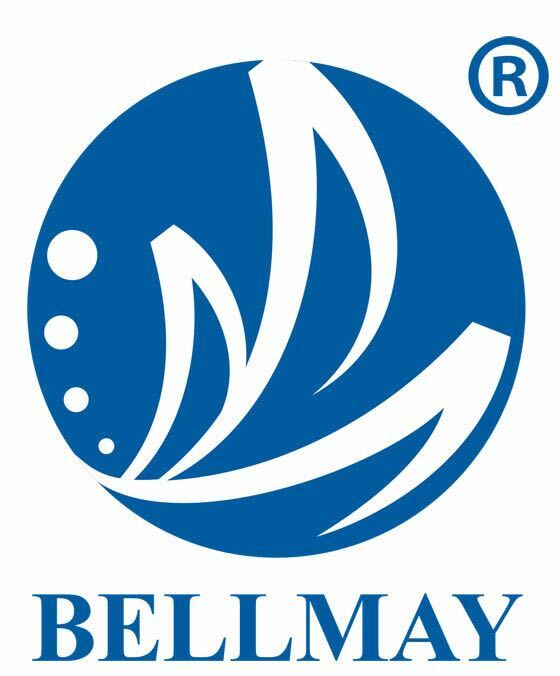 Bemay has lots of indoor active toys that help children burn off some of their boundless energy when the weather doesn't cooperate for outdoor play.You`ll find indoor games like table soccer/billiard,spinning tops,darts games and air floating football and other exciting indoor games. Keep a good selection of our indoor play toys on hand for rainy days and winter storms to keep kids happily occupied-rain or shine.